Freshly discounted cheap Xbox One bundle deals have appeared this week and we’ve found some fantastic discounts. 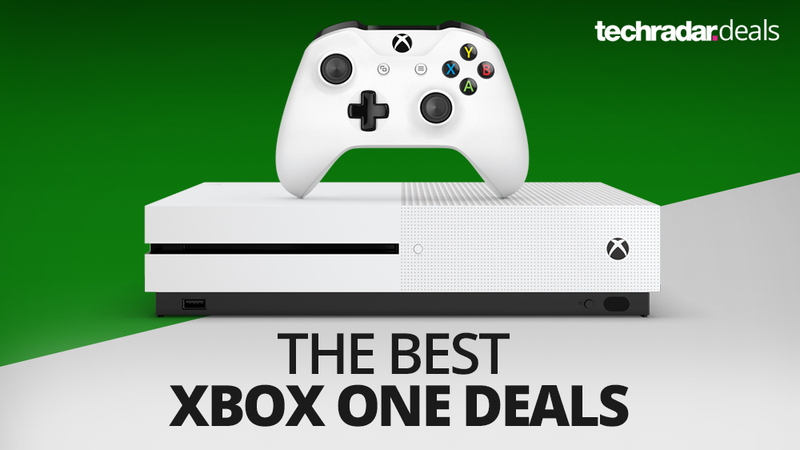 So if you’ve decided it’s finally time to opt for a sweet Xbox One deal, then you’re in luck. Microsoft is really pushing discounts on the 1TB consoles now too, which are much more accommodating for your library of games and their large install sizes than the regular 500GB models. The Division 2, Crackdown 3, Anthem, Battlefield V, Forza Horizon 4 and more are all aboard the Xbox One deals train today. We’ve also just added a section below dedicated to rounding up the best prices for the newly-announced Xbox One S All-Digital Edition, although you might want to hold off on that version of the Xbox console for a while. We’ll tell you way further down. Retailers are stocking some cheap Xbox One deals as standalone purchases, but the best value is to be found with the bundles with extra games. Xbox One bundles nowadays often cost less than the standalone consoles prices too, so be sure to check out our hand-picked list of the best Xbox One offers below the comparison charts. Or maybe you’re looking for a 4K upgrade? Then you’ll want to take a look at the latest Xbox One X bundles. Looking to buy in the US or Australia? You’ll want to head on over to our US page or AU page. 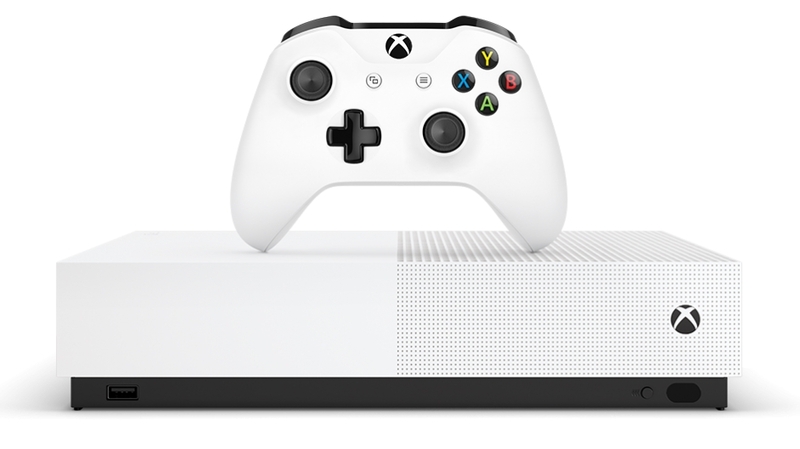 Microsoft finally announced the long-rumoured Xbox One S All-Digital Edition in April 2019 and it’s available to order right now. As the name suggests, this version of the Xbox One does not come with a disc drive. So you will not be able to play physical games or blu-rays on this version. The Xbox One S All-Digital Edition costs £199 in the UK and comes with codes for Forza Horizon 3, Minecraft and Sea of Thieves. To be honest, we’re not entirely convinced at that price point as you can get the regular version for a similar price and with newer games. Actually, we regularly see standard Xbox One S bundles on this page go for even less, so be sure to check out the offers further down the page before jumping on this. The new console offers no technical improvements over the original S model, so this should only be considered when the price reaches a more appropriate level. Naturally, we’ll keep this page updated when it does. The slimmed-down design of the Xbox One S looks much better than the original chunky box and the power brick is now a thing of the past. The main draw though is 4K visual support meaning you’ll be able to watch specialised Blu-Ray and Netflix content in 4K on your new 4K TV. 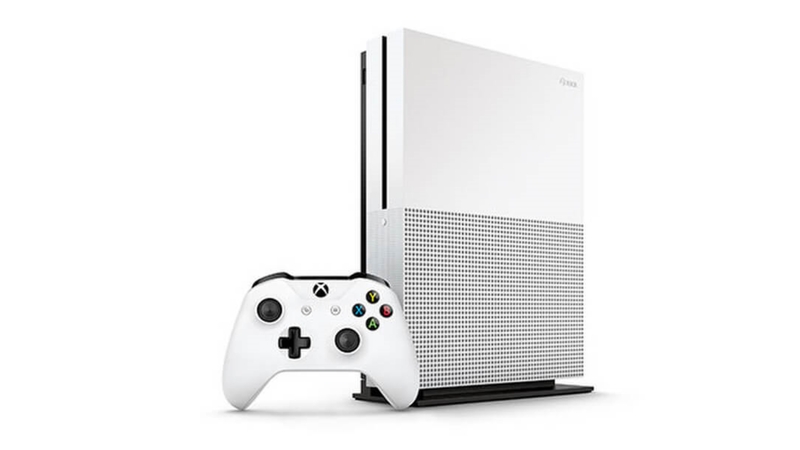 The Xbox One S is now the standard console and has replaced the older model that’s been phased out at retailers. The Xbox One S is cheaper too, so in all honesty we’ve generally stopped covering deals on the older model as you’re getting better value with the newer version and we’ve not spotted any decent stock for months now. 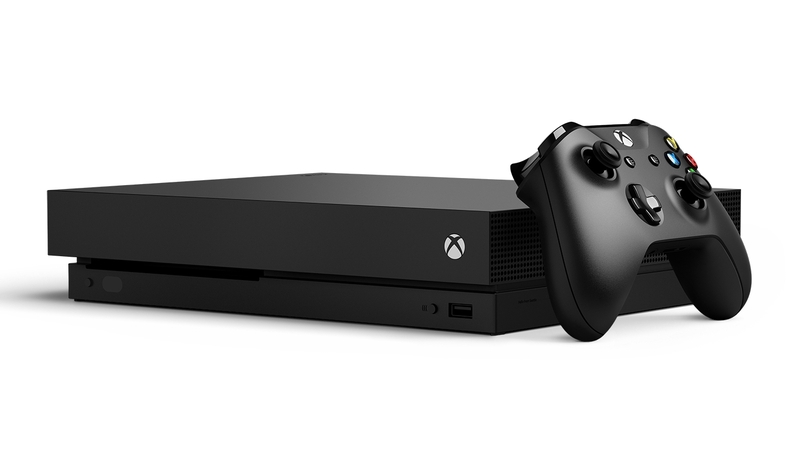 The new Xbox One X is capable of displaying games in glorious HDR 4K and is the most powerful console ever made. Sadly, it has the price-tag to match too as it’s way more expensive than the Xbox One S. The comparison chart below is mainly full of prices for the new console on its own. However, we’re starting to see better offers appear online where you can get discounted (or sometimes free) games included too. For more details, head on over to our extensive Xbox One X bundles page for the best value deals. If you’re looking to play your Xbox games online or take advantage of the free Games with Gold initiative, you’ll want to check out our cheap Xbox Live Gold deals page where’s we’ve found prices considerably cheaper than the default RRP.